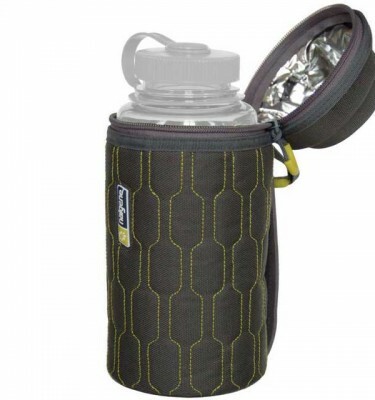 You cannot add "GSI Outdoors Cascadian Mug" to the cart because the product is out of stock. 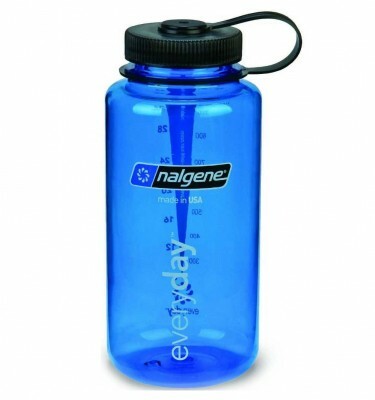 Finally a BPA free hard bottle engineered to be worthy of the MSR name. 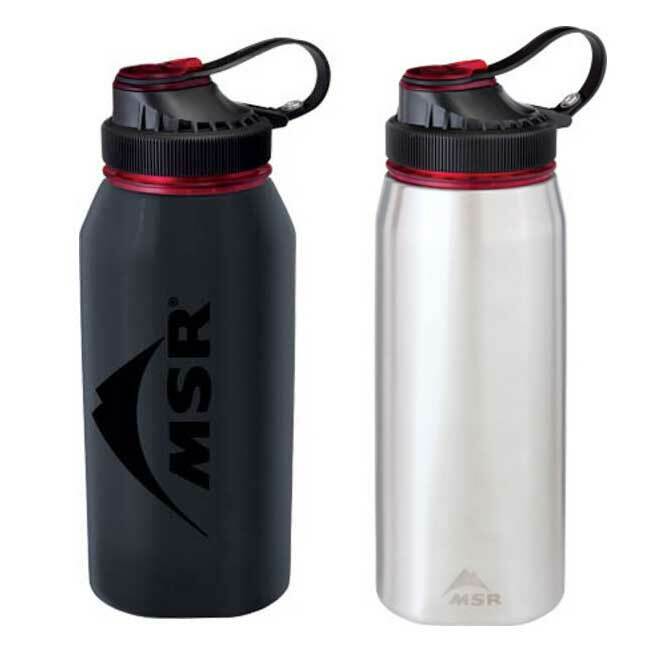 SKU: 05192 Alpine bottle Category: Drinking Bottles & Flasks Brands: MSR. 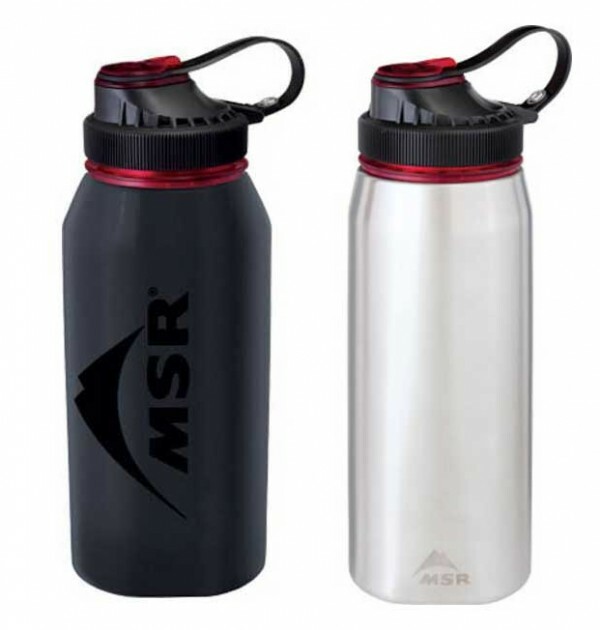 The MSR Alpine Bottle is made of 18-8 stainless steel with a quiet-threading collar and a tri-lobe design for easier gripping with any sized hand. 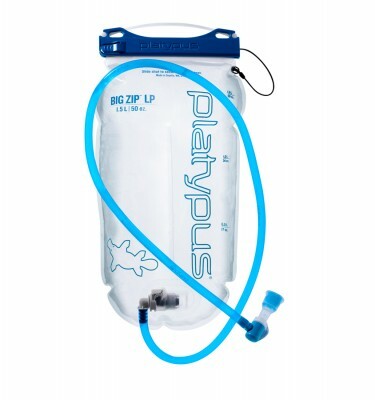 And finally, our Quick Connect Adapter Lid and the external bottle threads allow integration with all MSR water filters and while a small drink port makes drinking water on-the-go a no-spill affair.